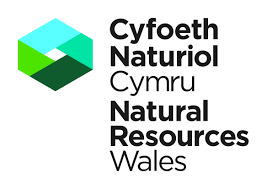 Natural Resources Wales detailed the work to clear a site which had stored waste illegally on the outskirts of a North Wales town. 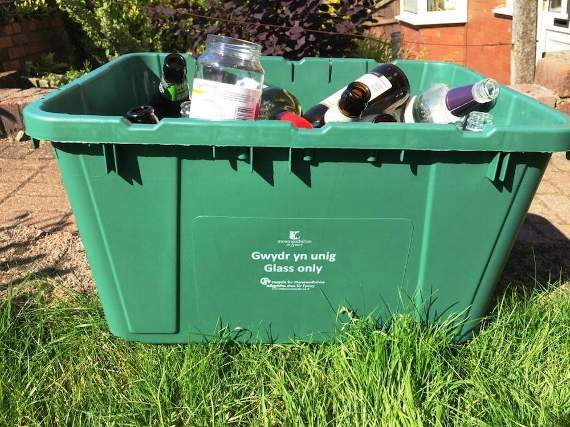 Residents in Monmouthshire are set to receive a new glass recycling box following a “successful” glass recycling trial of over 6,500 properties which began in 2016. 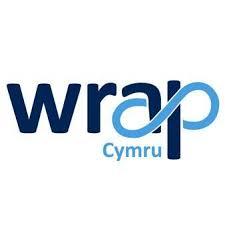 Wrap Cymru has case studied their work with Penderyn Whisky Distillery to demonstrate how they have identified opportunities to transform unavoidable, costly by-products into a valuable resource. 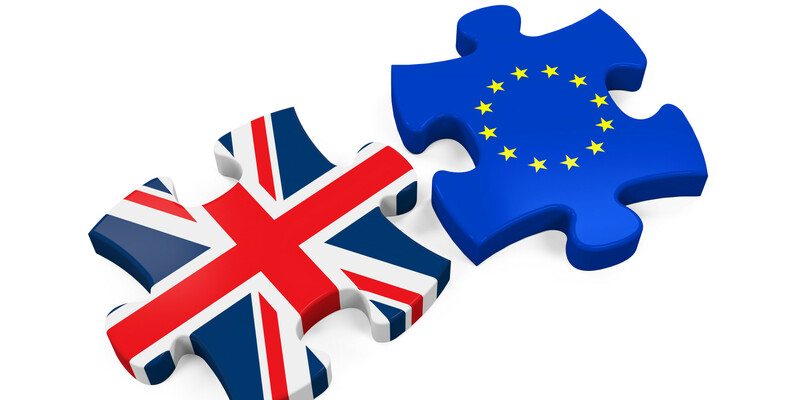 January was another month where the uncertainty of how Brexit will affect business remained. In the face of uncertainty the Welsh Government issued a statement for the need of all businesses “to get ready” for a no deal. 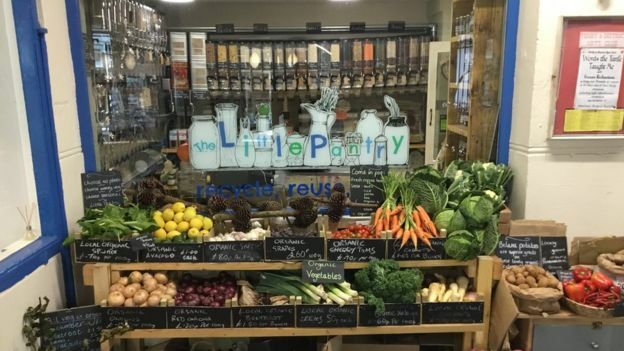 Recycle Link Wales reported on this and featured help pages to support businesses at this time. 25 of the world's biggest brands announced that they will soon offer products in refillable, reusable containers. Details of the “Loop” pilot project can be found here.